Every Family has an understood agreement - spoken or unspoken - about how the Family will conduct themselves and treat each other. 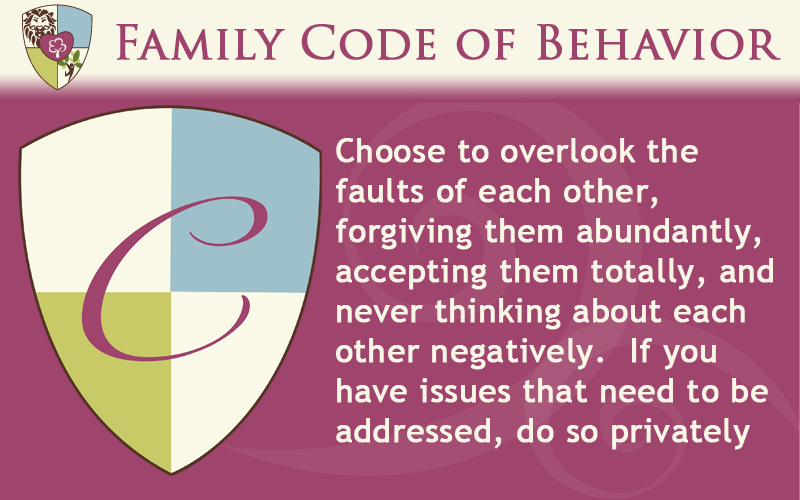 Sometimes these behaviors do not feel natural; you have to choose to modify your behavior and thought patterns. 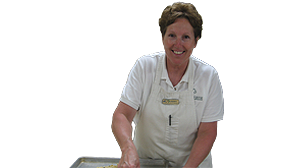 Being a family business allows us to be different. 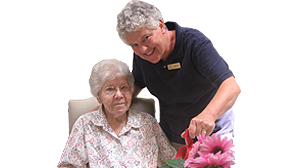 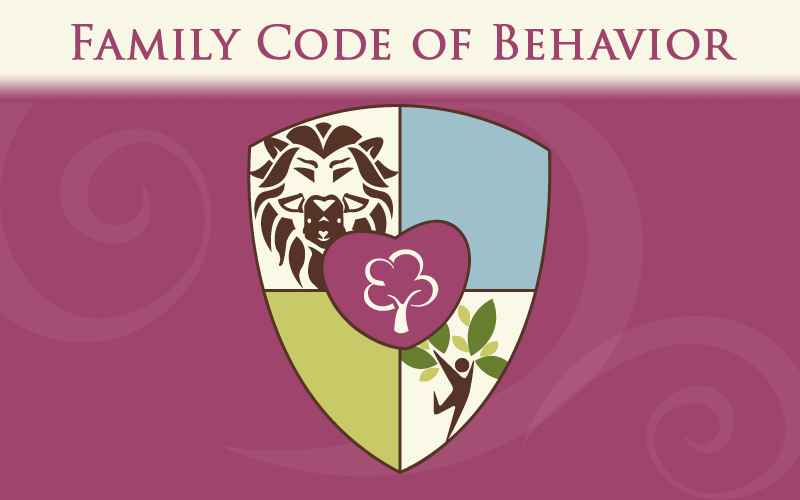 We believe that we have the freedom and right to live out our Family Code of Behavior in our business, as well as in our families. 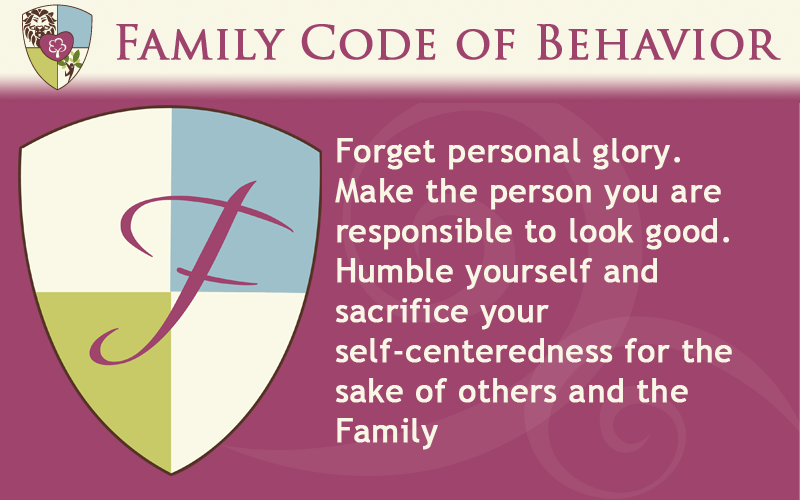 Unlike your natural family, being a part of our Family is your choice rather than an entitlement. 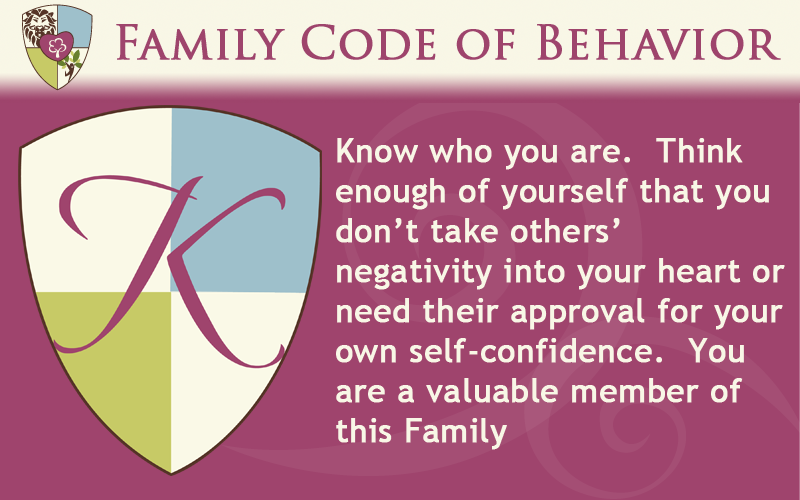 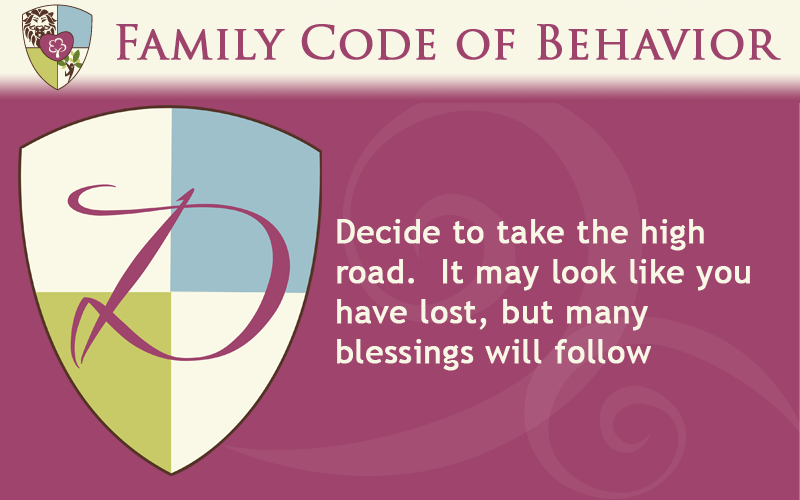 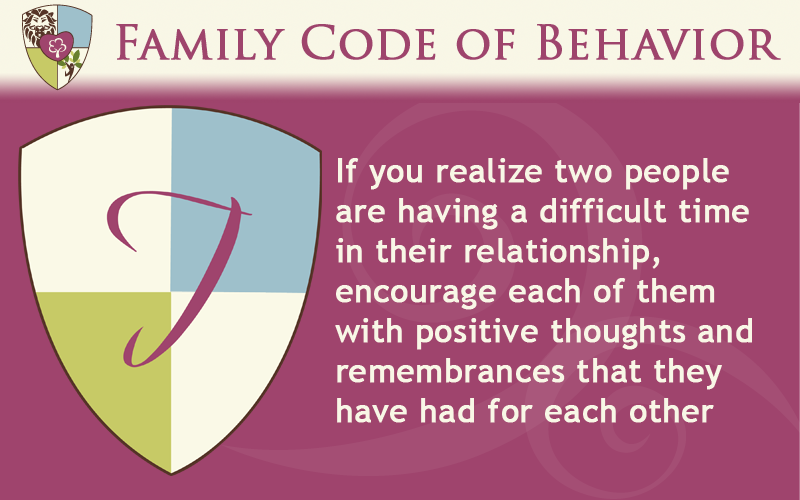 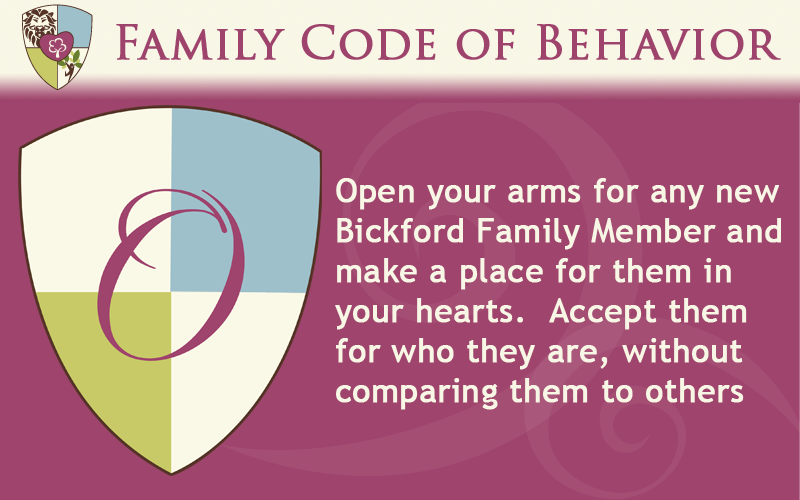 Being a part of our Family means you have agreed to live out the Bickford Family Code of Behavior.